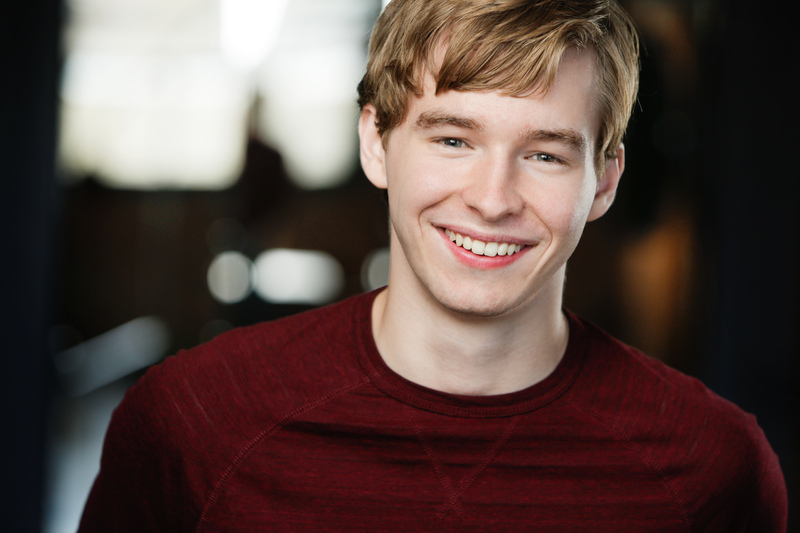 Ryan is thrilled to a part of the Gray Talent Group family! A Wisconsin native, he is a graduate of Columbia College, a writer, juggler, filmmaker and combat kid, who enjoys long walks (lost?) in the woods. Previous credits include: Hank in MARVIN’S ROOM, Cliff in CABARET - Dunes Summer Theatre; Galen Grey in ANATOMY OF GREY - Husky Moon Theatre Company; and most recently as Billy in Interrobang Theatre Project’s Jeff Recommended production of THE GOAT, OR WHO IS SYLVIA? 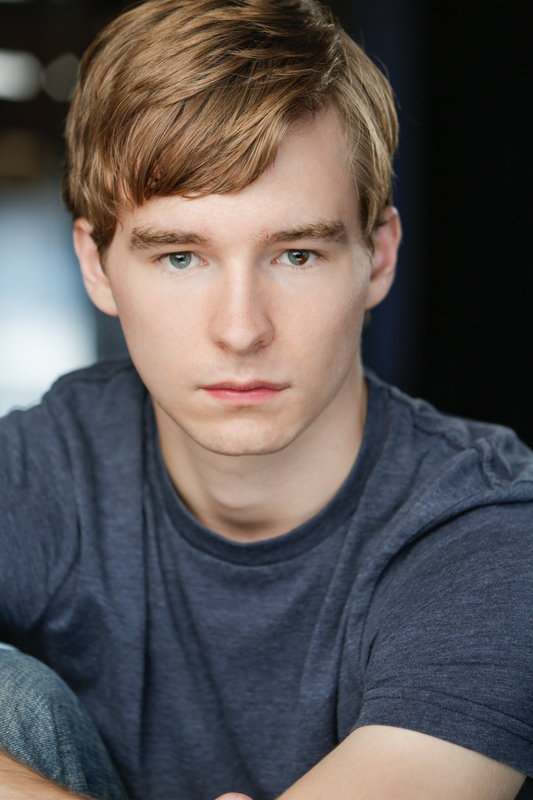 He is currently understudying the character Oswald in Redtwist Theatre’s World Premiere adaptation of GHOSTS.